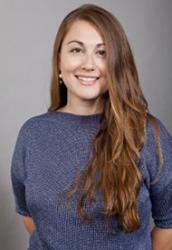 « Transitioning to a Clean Energy Future Will Require Lots of Private Capital, but How Do We Get There? 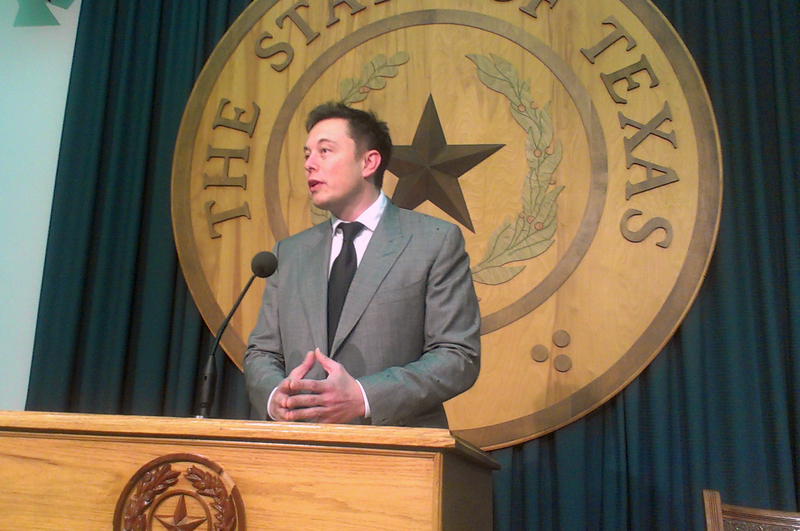 Elon Musk, Tesla CEO, speaking to Texas Legislature in 2013. Source: Texas Public Radio. This entry was posted in Electric Vehicles, Energy Storage, Grid Modernization and tagged Tesla. Bookmark the permalink. Both comments and trackbacks are currently closed.